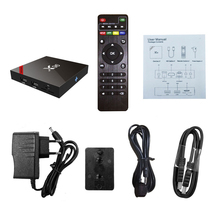 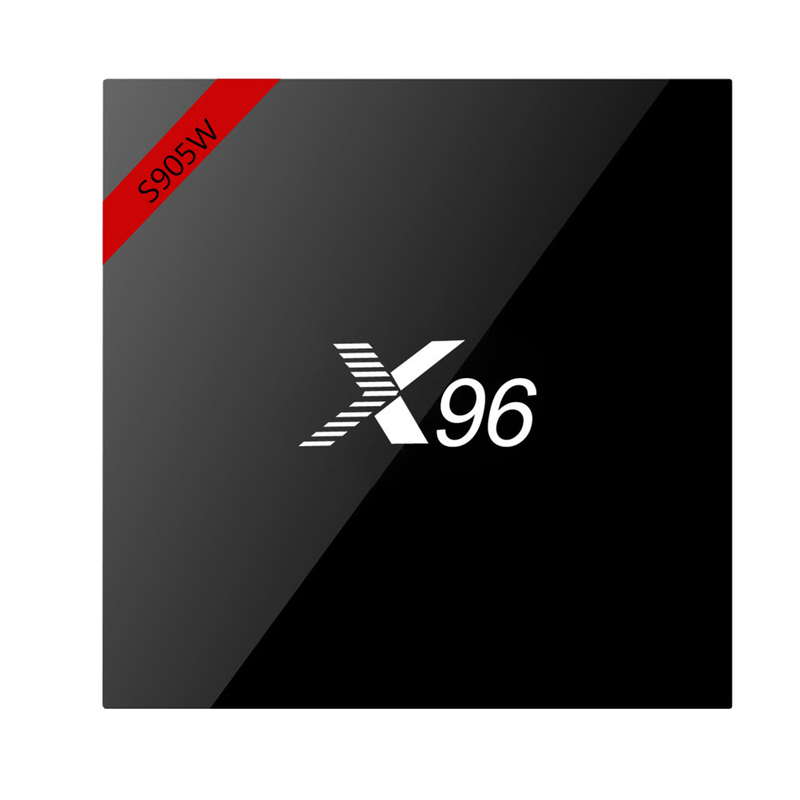 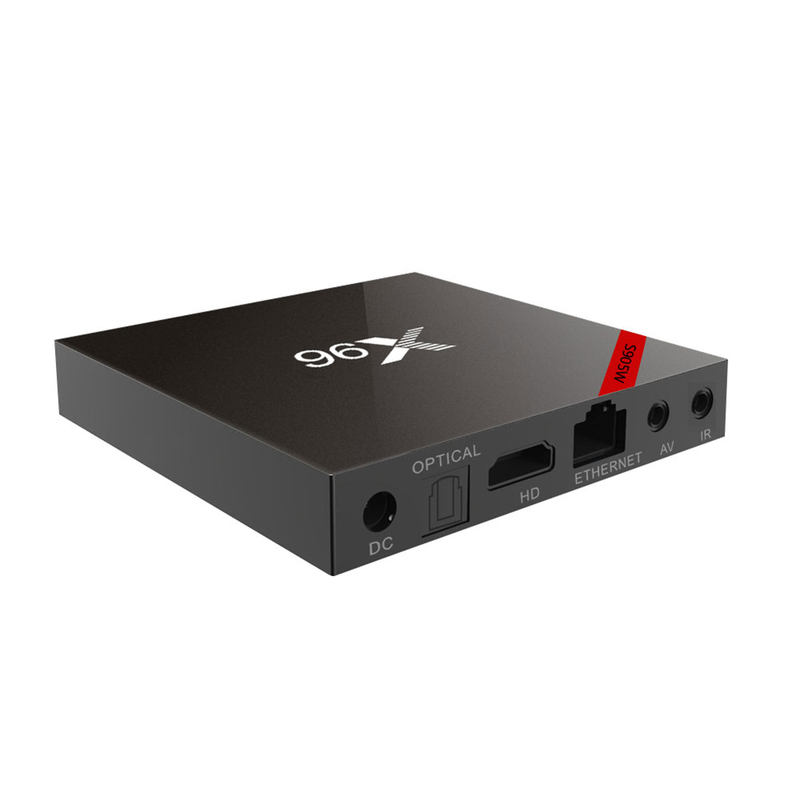 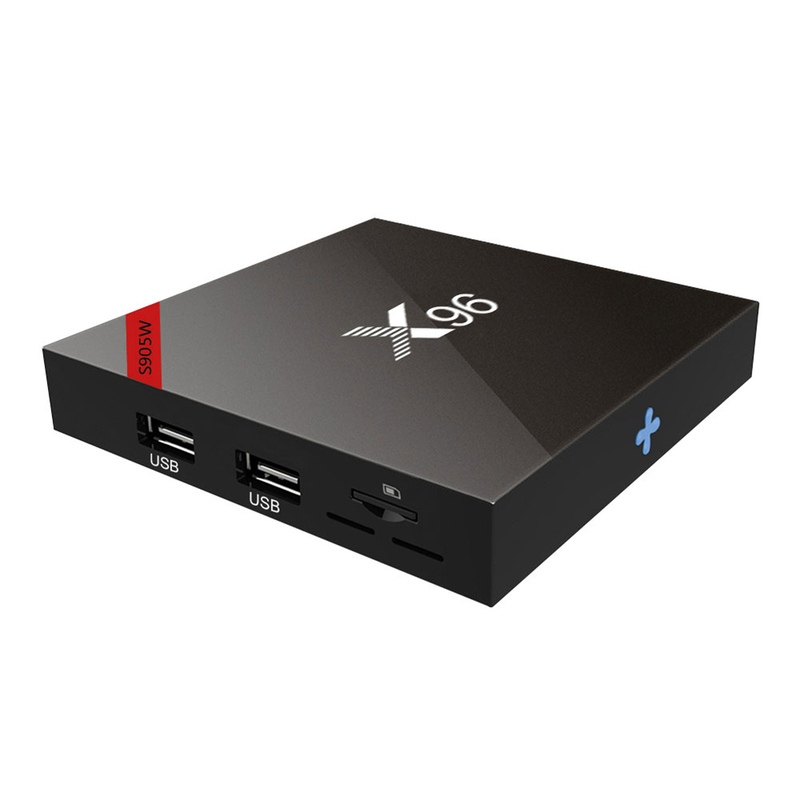 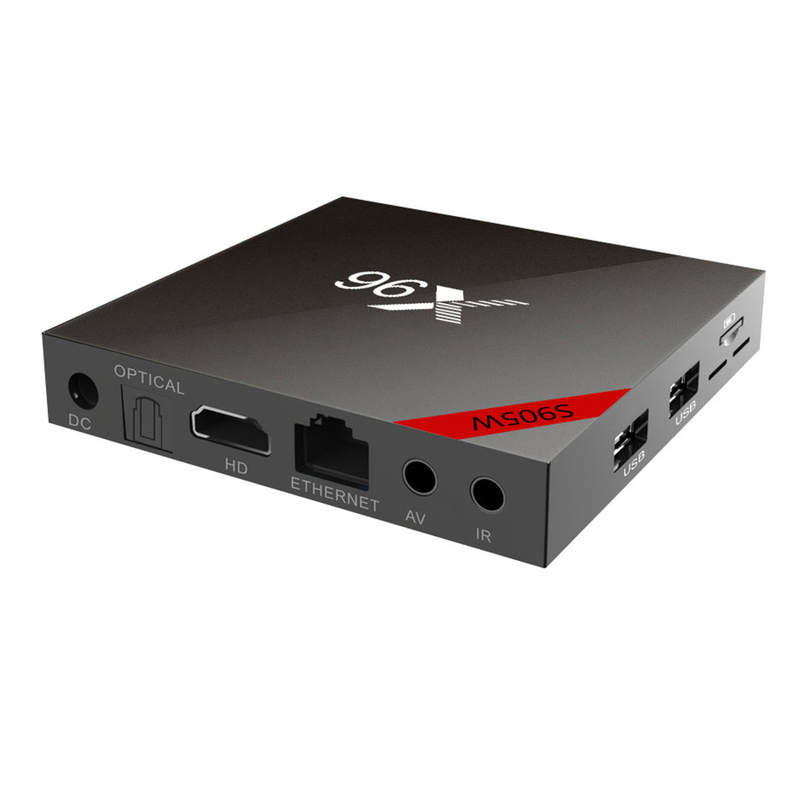 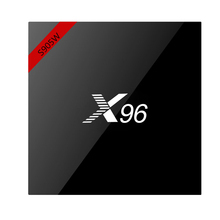 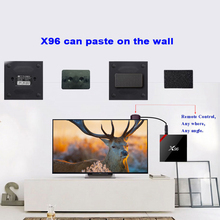 This TV box is a smart for Android TV Box with the latest hardware, HDMI 2.0 to support maximum 4Kx2K display, which you can use to enjoy your favorite movies. 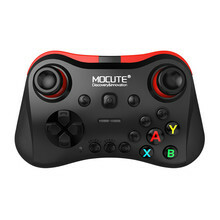 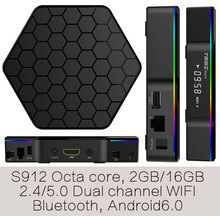 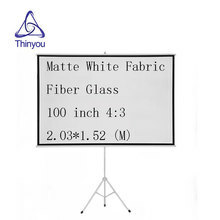 Multi-function network function, you can enjoy it with for Miracast, for Airplay, for Skype chatting, for Picasa, for YouTube, for Flicker, for Facebook, online movies, etc. 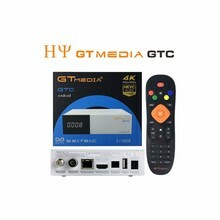 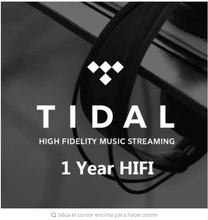 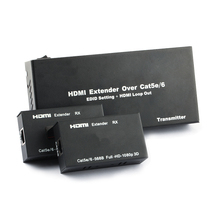 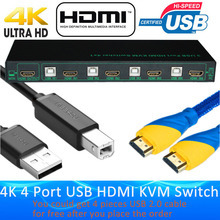 It supports decoding and playing almost all popular audio and video formats, bringing you to enjoy 4K ultimate HD video. 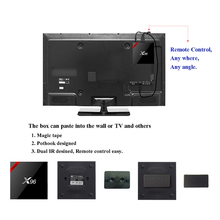 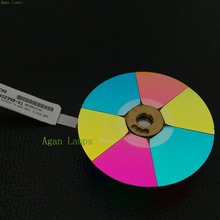 You can find many useful add-on for your TV boxes. 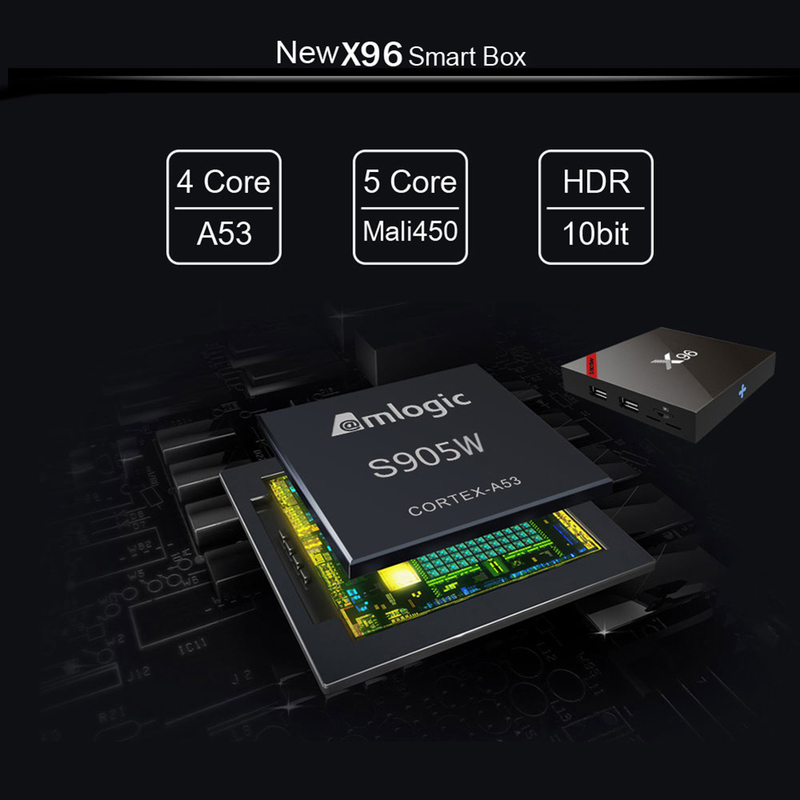 Low power media CPU with DSP audio processing. 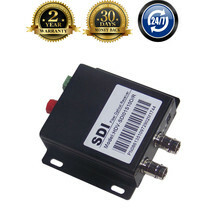 Supports concurrent dual audio stereo channel output with combination of analog + PCM or I2S + PCM. 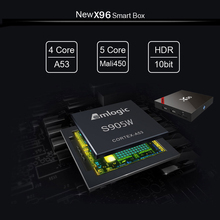 For amlogic video engine(AVE) with dedicated hardware decoders and encoders. 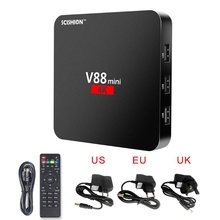 Supports multiple “secured” video decoding sessions and simultaneous decoding and encoding. 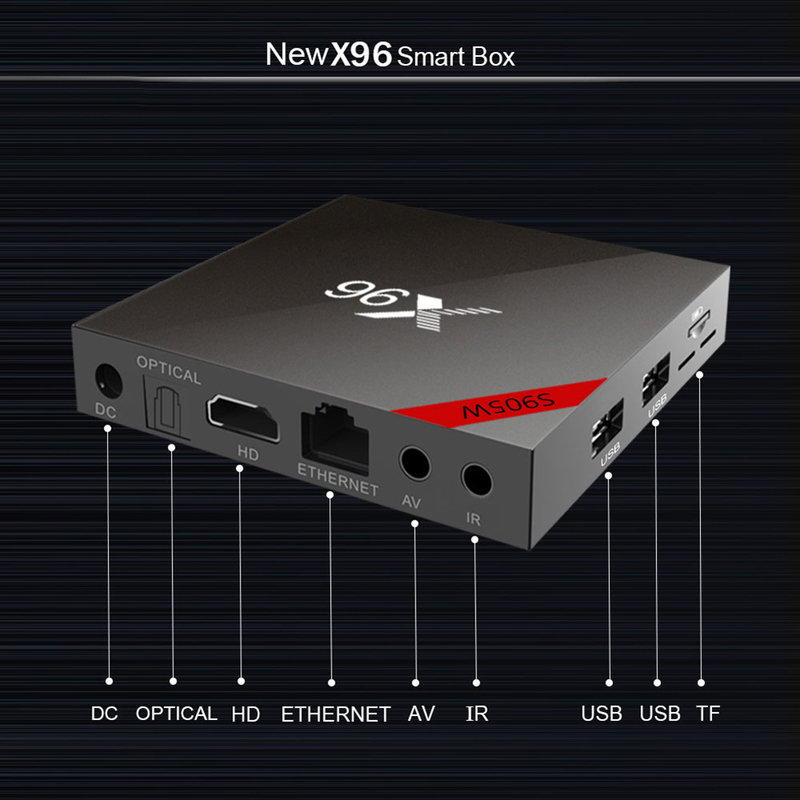 H.264 video encoding up to 1080P60fps with low latency. 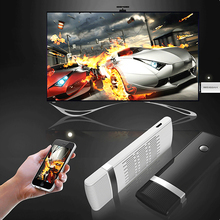 Talk Online Support: for Skype Video Call, MSN, Facebook, Twitter, QQ, etc.